DISTRIBUTION: This fund shall be used and distributed at the discretion of the West Virginia Press Association and the Board of Directors of the Foundation for the purpose of providing annual college scholarships for Tucker County and/or Marshall County student(s) wanting to continue their education in Journalism. If no such applicants meet that requirement, the scholarship shall go to a student(s) from Tucker County and/or Marshall County wanting to continue their education at Marshall University. VARIANCE POWER: If, in the judgment of the Board of Directors, the restrictions and conditions of the Fund become unnecessary, incapable of fulfillment, or inconsistent with the charitable needs of the community, the Board of Directors maintains the right to modify the terms of this Fund. 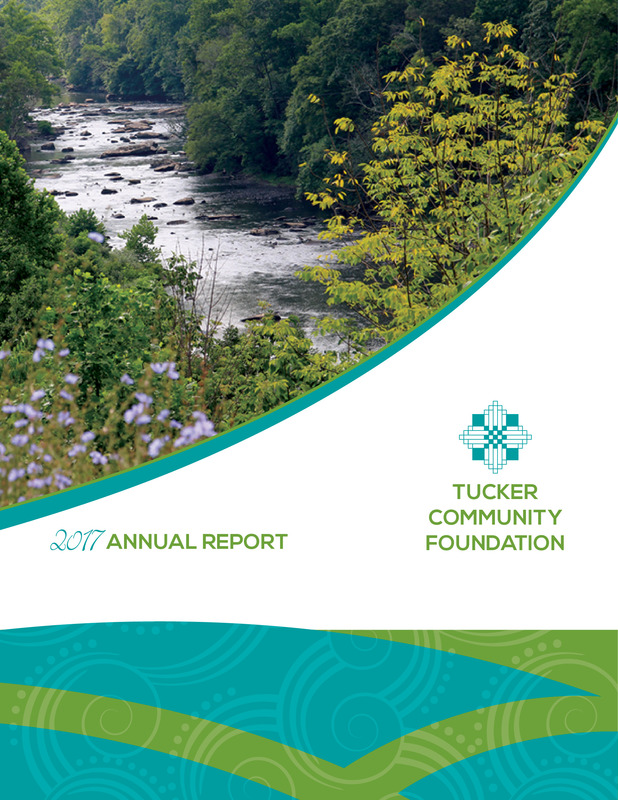 Tucker Community Foundation has exclusive legal control over its assets. FUNDING: By Kelly Stadelman, family and friends in 2018.